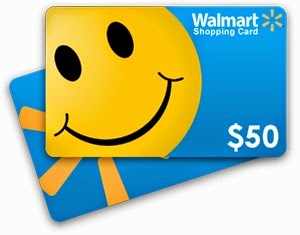 GiftCardRescue $50 Walmart GC July 4th #Giveaway Celebration! Another year of celebrating July 4th is right around the corner! It's hard to believe sometimes. Times seems to go fast at times and then slow to snail. I'm game either way. I just have to learn to balance it all. 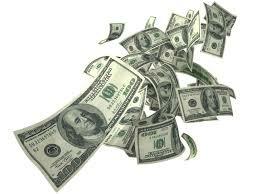 What's one thing you are planning to do in celebrating your July 4th? Whether you have big or small plans. 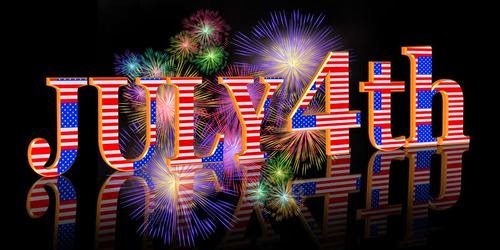 Come enter for this chance to win in the GiftCardRescue $50 Walmart GC July 4th #Giveaway Celebration! I have mixed emotions about Independence Day. I like the fireworks, but it means my summer is more than half over. We get out of school on Friday and go back the end of July.